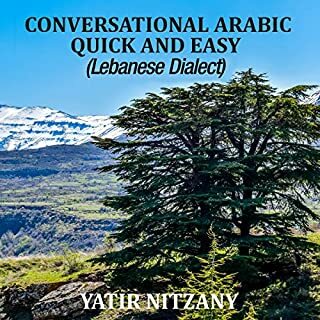 Been learning levanitine Arabic, also purchased the Lebanese by this same narrator. Helping me learn the dialects. Going well so far. I love this book it’s excellent. 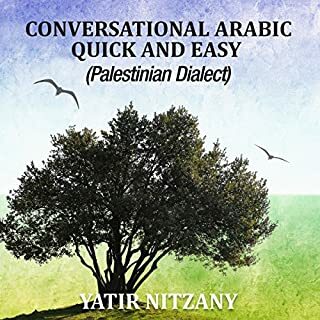 It helped me learn Lebanese arabic. Thank you so much.